The Cathedral of St Etienne of Bourges, built between the late 12th and late 13th centuries, is one of the last examples of 12th century Gothic art design . The tympanum, sculptures and stained-glass windows are particularly striking. 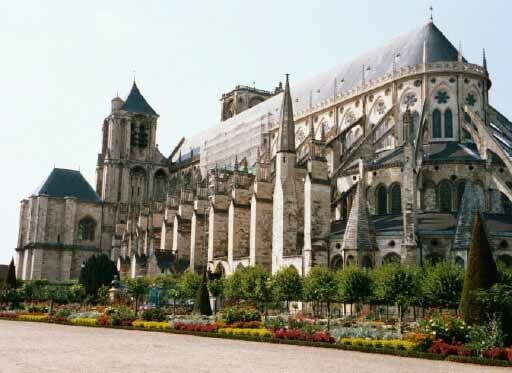 Apart from the beauty of the architecture, it attests to the power of Christianity in medieval France.